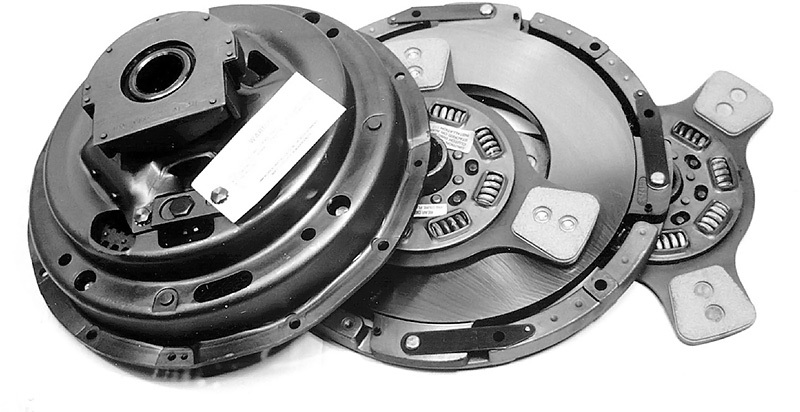 14” Pull Type - 2 Plate | Mid-America Clutch, Inc.
5600 Upper Mt. Vernon Rd. 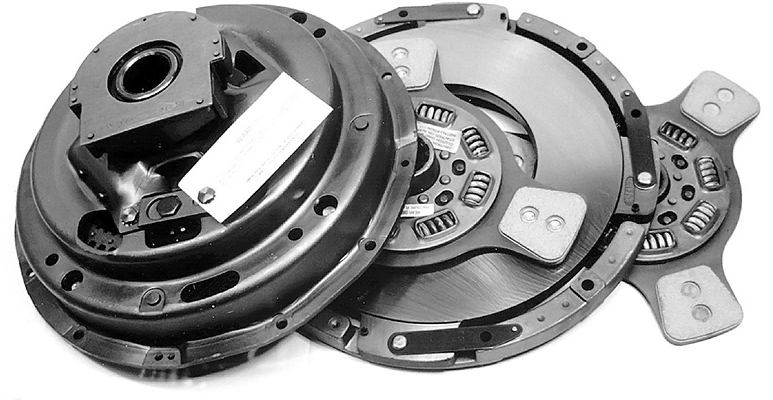 For decades, Mid-America Clutch has been at the technological edge of clutch design and manufacturing. Mid-America clutches are made with premium components to ensure when you open the box you will get ease of installation and reliable, efficient, performance in your customers’ power train. 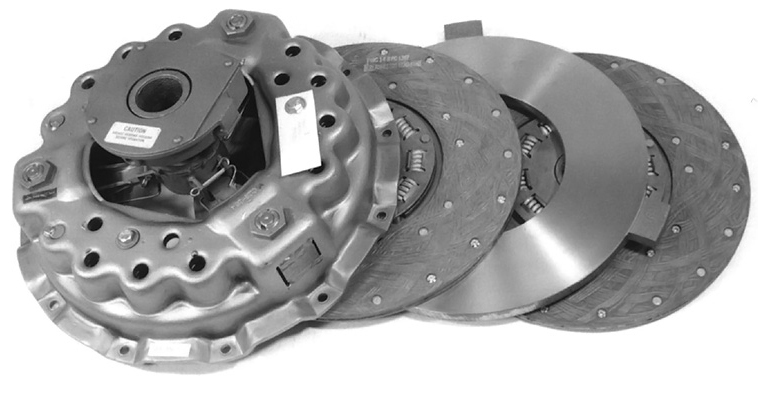 Mid-America Clutch knows clutches and their applications. We’ve got the clutch you need!